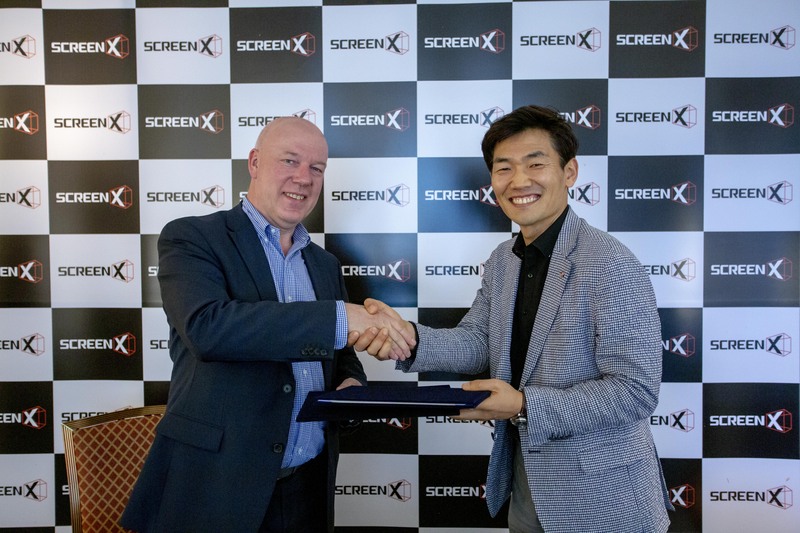 Las Vegas, Nevada – Kinepolis has signed a deal with CJ 4DPLEX, the world’s leading cinema technology company, to open ScreenX theatres starting 2019. ScreenX is the world’s first multi-projection theatre technology designed to enhance the movie-going experience. ScreenX allows the audience to go beyond the frame of the traditional movie screen, utilizing a proprietary system. Picture attached via the link below. In total, Kinepolis Group currently operates 98 cinemas (45 of which it owns) worldwide, with a total of 886 screens and more than 175,000 seats. Including the acquired Canadian organization, Kinepolis employs 3,800 people, all committed to giving millions of visitors an unforgettable movie experience. More information on www.kinepolis.com/corporate.